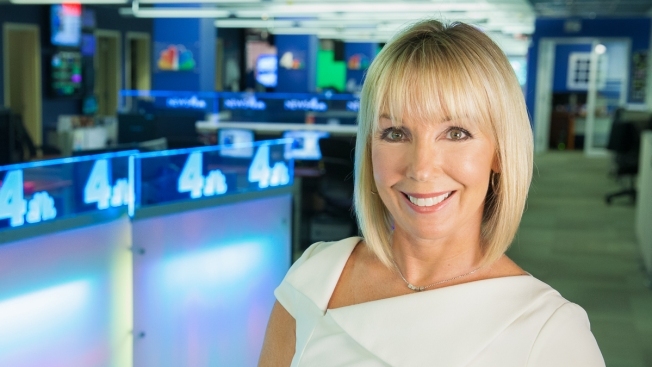 Susan Hogan is the consumer reporter for News4, continuing NBC4’s decades-long mission of providing important and impactful information to people in the Washington region. After covering consumer news for almost 25 years in New England, Hogan joined News4 in early 2016. Through her NBC4 Responds campaign, Hogan works with a team of specialized producers to investigate consumer complaints. Their goal is to recoup money and get refunds consumers deserve. Hogan began her career in Boston and Bangor, Maine. She joined WPRI-TV in Providence in 1992 and built up the station’s consumer unit to a well-known entity. Her reports helped viewers save time, exercise caution and recover millions of dollars over the years. Her work has been recognized many times, including by two attorneys general who presented her with the prestigious Justice Award in recognition of her commitment to consumer protection. Susan has also received numerous Emmy and Associated Press Awards for her work. Connect with Susan Hogan on Facebook and Twitter.